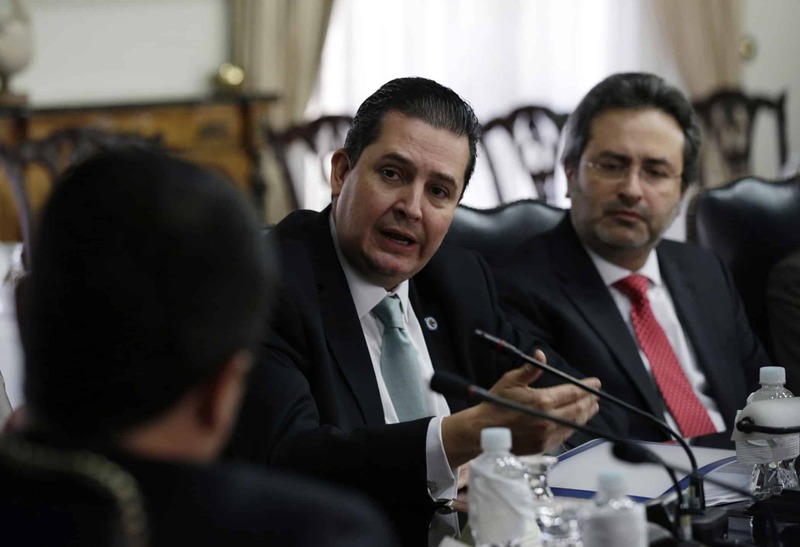 TEGUCIGALPA, Honduras – The Organization of American States on Monday established an ambitious new corruption-fighting commission in Honduras aimed at replicating the success of a similar, U.N.-backed body in Guatemala that brought down that country’s government. The Support Mission Against Corruption and Impunity in Honduras, known by its Spanish initials MACCIH, will target graft and organized crime through a corps of judges, prosecutors and police officers. Its task will be a big one. Honduras ranks 112th out of 168 countries on a global corruption index put out by Transparency International, a watchdog group. MACCIH is led by a Peruvian lawyer, Juan Jiménez Mayor, who attended the inauguration ceremony with dozens of civil servants, leaders of unions and associations, and diplomats. He noted that the OAS considers corruption to be “a risk factor for democracy” and said Honduras was now on a “new path” by seeking to combat it. Guatemala’s example was illustrative of the hopes borne by MACCIH. Last year, the president of that Central American nation was forced to stand down as a scandal over officials taking bribes to cut import duties for some companies engulfed his administration. Guatemala’s new president, Jimmy Morales, is a former TV comedian with almost no political experience. But he rode a wave of popular disgust with corruption to take office. 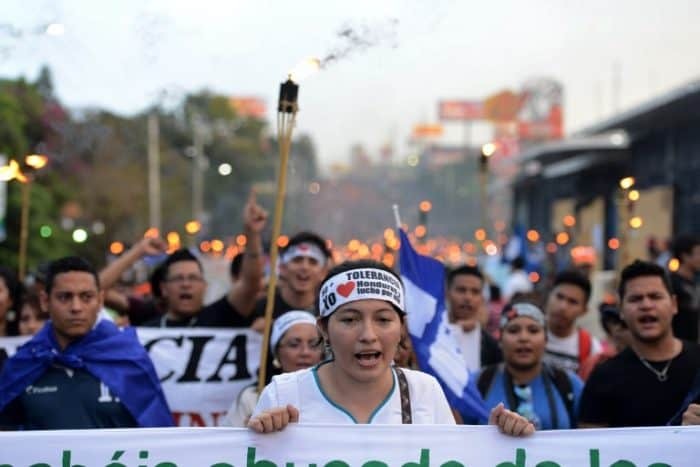 In Honduras, mass demonstrations were held weekly to install a similar body, and MACCIH was agreed to under a convention signed a month ago in Washington by Honduran President Juan Orlando Hernández and OAS Secretary General Luis Almagro. Its text sets out four areas of action: preventing and fighting corruption, reforming the criminal justice system, political and electoral reform, and public security. Although helping to create MACCIH, Hernández could end up ruing its existence. The president has admitted his electoral campaign that brought him to power two years ago took $94,000 of some $330 million embezzled from the country’s social security agency. However, he maintains that he did not know the origin of the money at the time.